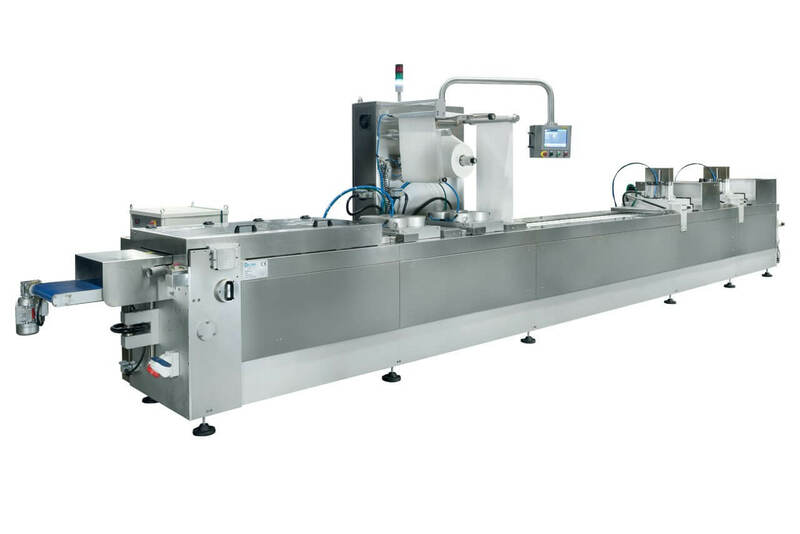 AL.MA Thermoforming and Blister Packing Machines are designed and equipped with specific tools and accessories according to the application field: food, medical and industrial. 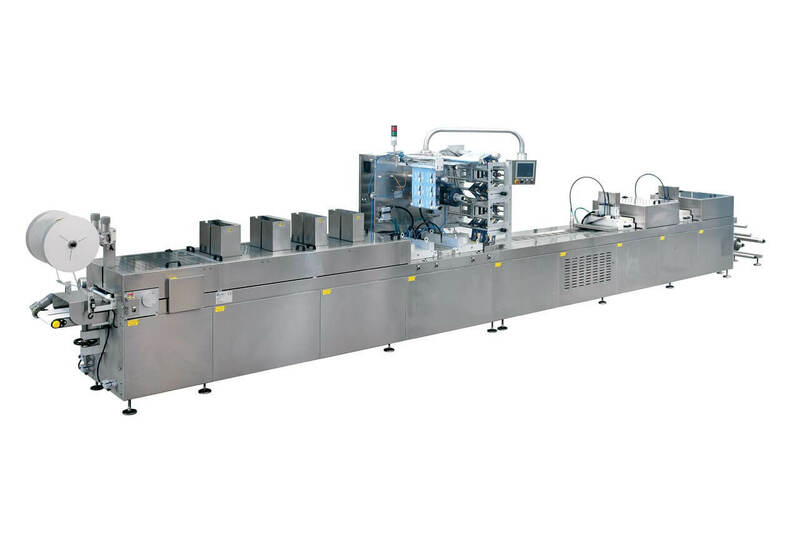 Our packing machines are extremely strong and equipped with a self-supporting body. This means that AL.MA. machines are suitable for operating in harsh environments. Unless a customer makes a specific request, all AL.MA machines are generally built in a sole piece. It is not necessary to disassemble the machinery for the shipment, except for some of them carried out by sea. 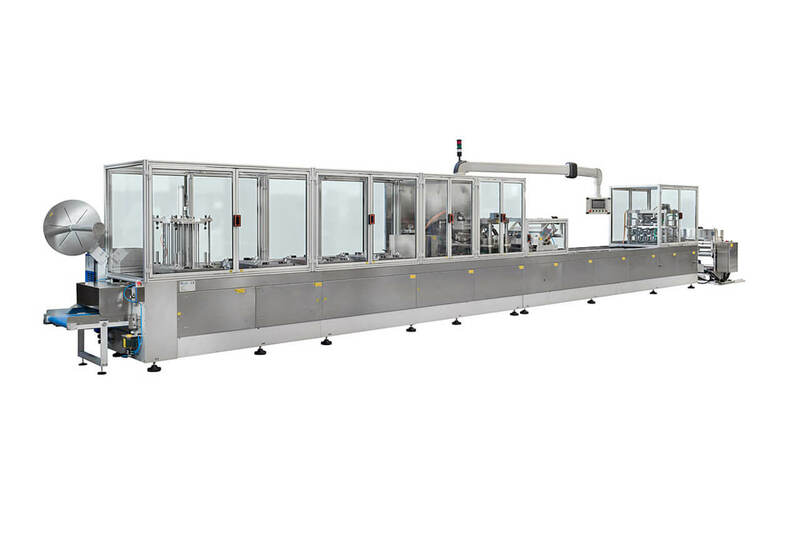 Once the machine enters the customer’s factory and is located in the designated area, then the power supply, the compressed air and the refrigeration chiller at closed circuit are implemented. In a short time the line will be functioning.